In the last Sound Advice article, we discussed the proper techniques in using the channel faders and the master fader. Using the previous few articles should now have you properly mixing several channels to the master output of your audio mixer, with the main output meter calibrated to the ideal SPL for your venue, and the fader positions well balanced across the mixer’s panel. If you were a little confused on SPL and what the proper SPL should be, then don’t worry. Let’s take a brief break from our mix assignment and discuss SPL and decibels. Audio cables can be a very deep subject, but for the live sound technician, it doesn’t have to be. In this article, I’ll cover the basics of audio cables, the different types of cables, connector types, and when and where to use a certain cable type. I’ll also mention a few no-no’s when it comes to using audio cables. I generally won’t be referring to other types of cables in this article, such as power cables or digital cables, but some of the information here would apply to those cables, too. I may discuss those cables in a future article. I’m sure you’ve seen all types of audio cables, from microphone cables, to patch cables interconnecting outboard equipment, to speaker cables. While the popularity of wireless microphones and other wireless devices has reduced the number of cables typically needed on the typical stage, cables are still a necessity for most systems and knowing their makeup and proper use is essential. I’ll forewarn you: This article is quite lengthy, but a treasure trove of good information. So, let’s get right to it! Now that you have a great analog or digital audio mixer, what devices, or signal sources, do you plan to interface into the mixer? After all, that’s the main purpose of the mixer, right, to combine, or mix, two or more inputs and route them into one or more outputs? Signal sources can be anything from microphones and instruments, to media players and CD players, and many others. For some configurations, an audio mixer may be used to simply mix a few microphones. In other setups, such as a medium-sized church, many different sources would be interfaced, including microphones, instruments, CD players, etc. 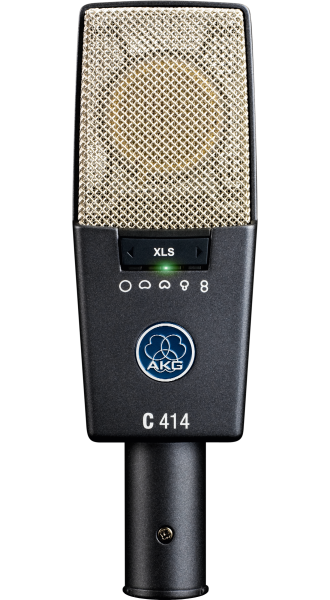 In this article, let’s look at the different types of microphones and when and where to use them. We’ll look at instruments and media players in a future article. 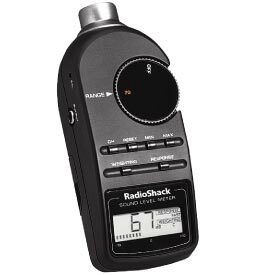 Probably the most popular device connected into an audio mixer would be the microphone. A microphone, or mic, for short, is a basic device that converts sound waves into electricity. While there is no shortage in the style and number of microphones that are currently on the market, most of them will fall into one of several categories, based on how they specifically convert sound waves to electricity: dynamic, condenser, ribbon, or piezo. The majority of microphones used in a church service will, most likely, be either dynamic or condenser, with the occasional ribbon, and the very rare, hopefully, piezo type. In my first blog article, Audio Mixers…Analog or Digital?, I discussed the differences between analog and digital audio mixers and how those differences would affect your choice in purchasing a new or replacement audio mixer. In this article, as promised, I’ll mention a few of the features common to most digital audio mixers and how those features possibly leave their analog friends behind. While this is, by far, the most common feature found on all digital mixers, it is worth mentioning, since I still talk with sound techs not familiar with this simple, yet powerful, feature. For those that have never used a digital mixer, how would you like to have the ability to save all the settings on a particular channel, such as EQ, panning, aux volumes, group assignments, etc., as a preset that can be recalled later on any channel you wish? How about storing the entire mix setup? That is the idea of presets. Presets open up a whole new way of mixing in the church environment. As an example, you could create a channel preset for each of your lead vocalists and ensemble members. The presets would include the settings tailored for each vocalist, and can be recalled onto any channel, as needed. So, when Jane Doe, who’s channel settings are customized to her voice, is scheduled to sing lead on the big choir special for that Sunday, you simply call up her preset onto the channel for her mic and you are ready to go. The EQ and dynamics settings for her voice are instantly recalled to fit her voice. Sound Advice: Audio Mixers…Analog or Digital? 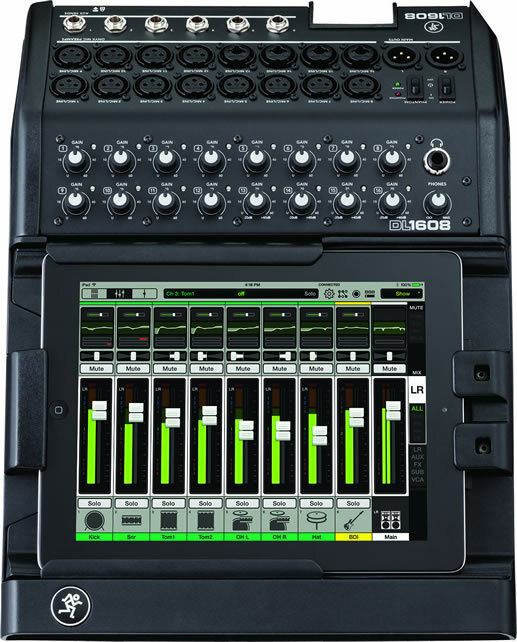 Probably, one of the most-asked questions I get today regarding audio equipment for churches and bands is the topic of analog and digital audio mixers. So, I think it would be fitting to start my Sound Advice with tackling this subject and, hopefully, clarifying the issue to help you make a wise choice in your next purchase. First, let’s start with getting some definitions out of the way. An audio mixer can also be referred to as an audio console, a mixing console, a sound board, a board, and several other similar terms. Generally speaking, they are all the same thing. So, sometimes you may hear me use more than one of these terms, but generally referring to the same audio component: the audio mixer. I’ve always referred to small audio mixers as mixers, medium sized mixers as boards, and the larger ones as consoles. But, that’s just my thing. They are generally all the same idea. 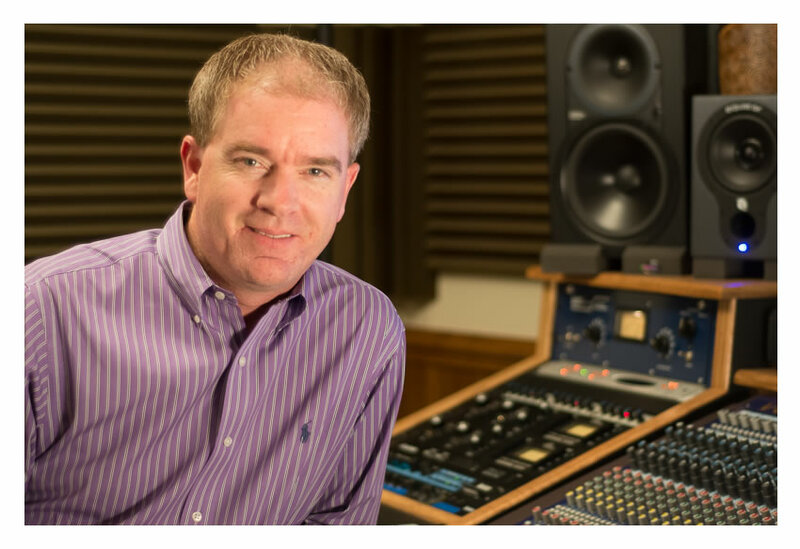 Read moreSound Advice: Audio Mixers…Analog or Digital? Your singing group has just arrived at the church on Main Street for an evening concert. Each group member has pitched in to help transport the sound equipment into the sanctuary. After approximately twenty to thirty minutes, everything is in place, and you finally have it all hooked up. With only a little time to spare, you power everything on, and… Uh Oh! How many times has the remainder of the above story not been a pleasant one? Do you know what to do? If you have been singing with sound systems very long, you have probably experienced everything from noise or hum emanating from the speakers, to an apparent failure of the entire system. Sometimes, due to time restraints, we have to let things go and do the best we can. But, now the sound—or lack of it—has become a distraction to the audience, and could be a stumbling block for someone’s salvation. As if this wasn’t bad enough, we sometimes allow these situations to disrupt our focus—communicating the gospel message to our audience.